Soon we will proudly be cutting the ribbon to our newly renovated facility at Allen Hall on University at Buffalo’s South Campus. UB has affirmed its long-term commitment to Buffalo Prep through an investment in our continued growth. Relocating to Allen Hall will enable us to welcome even more students and their families. It will serve as the anchor in an educational hub alongside innovative programs like the Education Collaborative of Western New York. 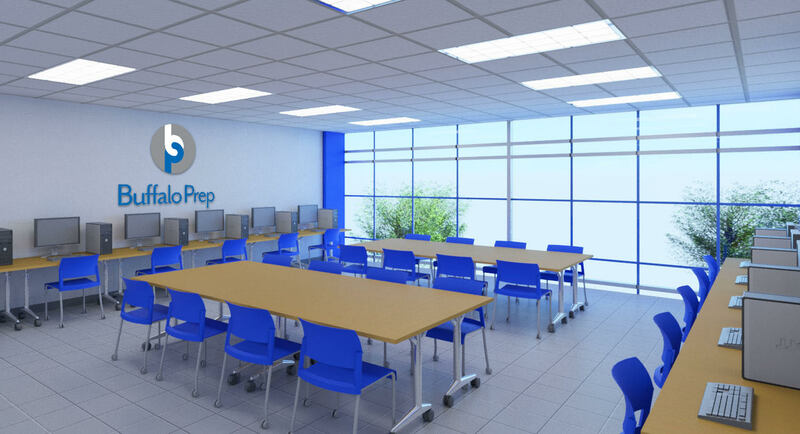 And it will create a professional meeting place for faculty from our partner schools throughout the region.